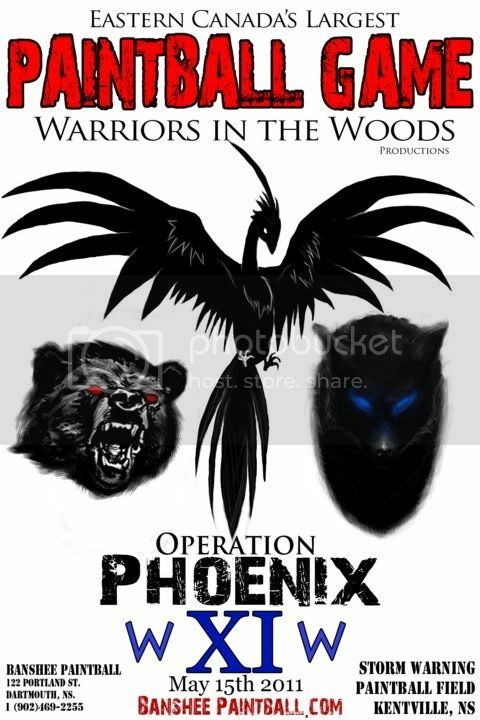 Warriors in the woods is a scenario game hosted by Banshee Paintball held annually since 2004 in Nova Scotia Canada. 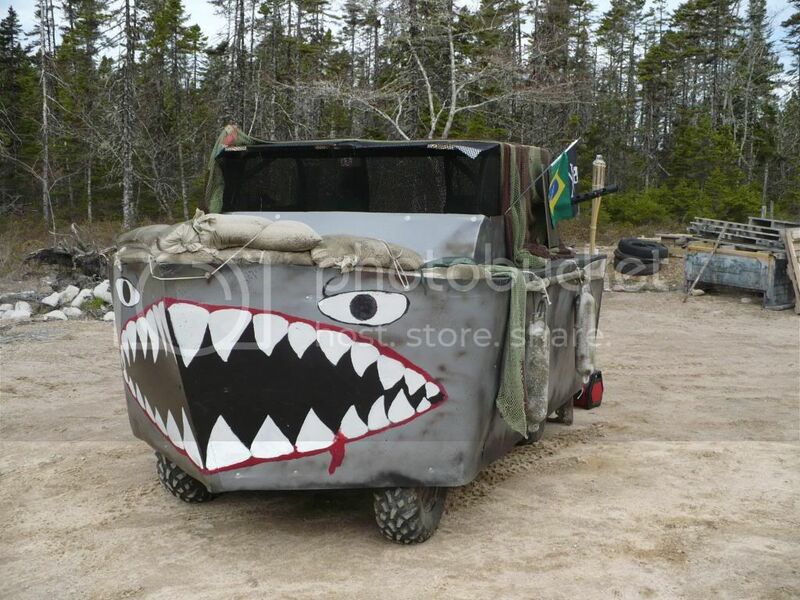 It boasts smoke, pyrotechnic's and a tank or in the case of last year a boat!! Video from last years event. This years event is being hosted at Storm Warning, just outside of kentville.